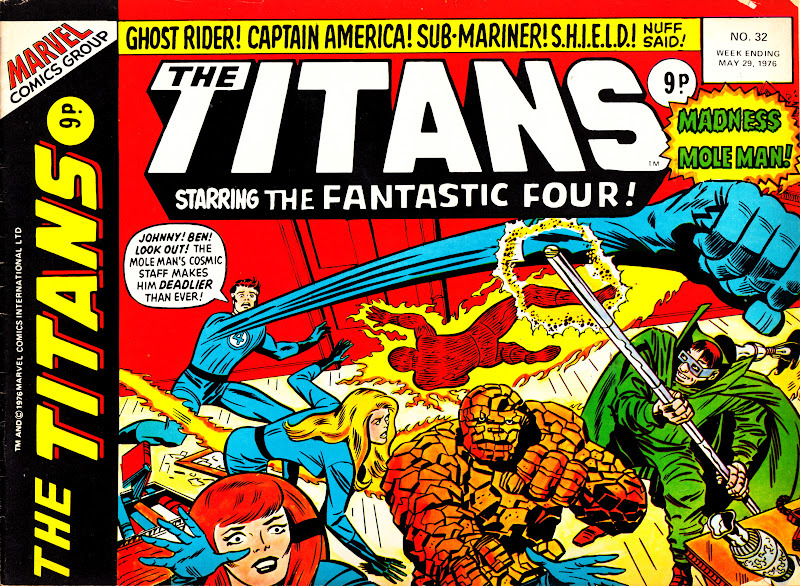 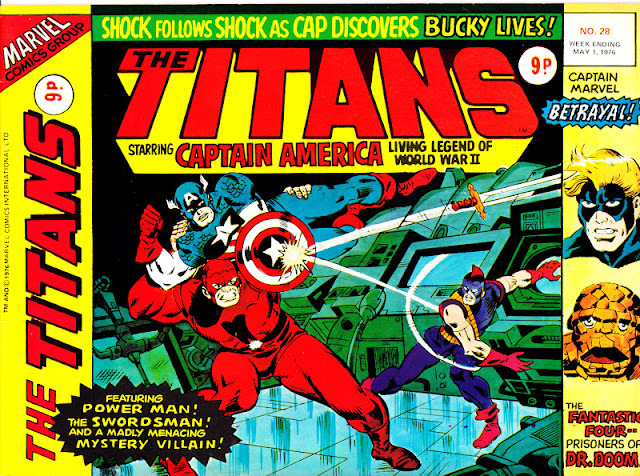 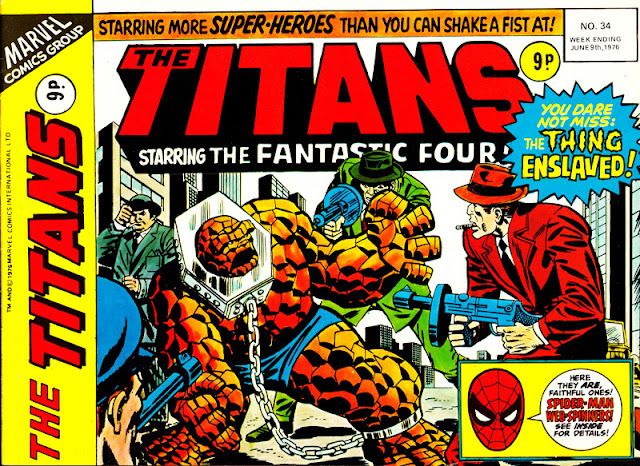 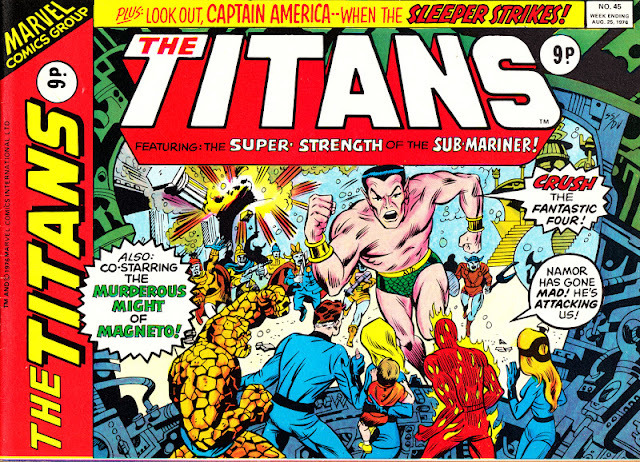 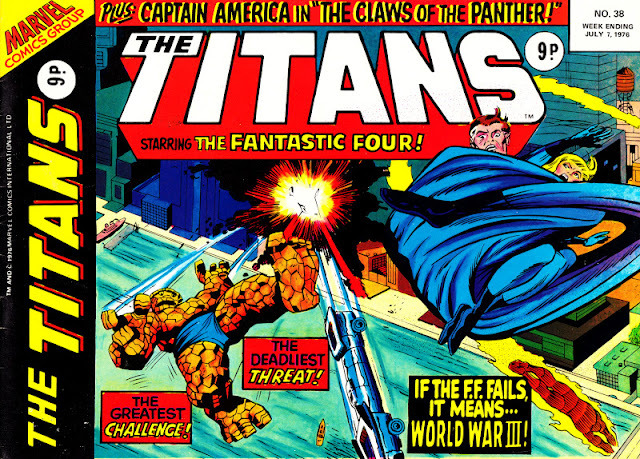 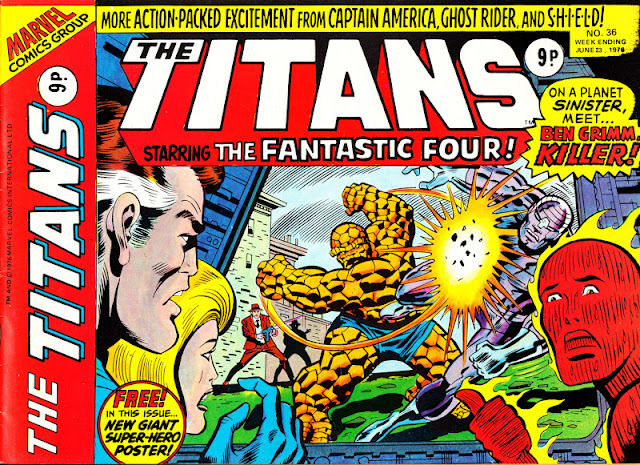 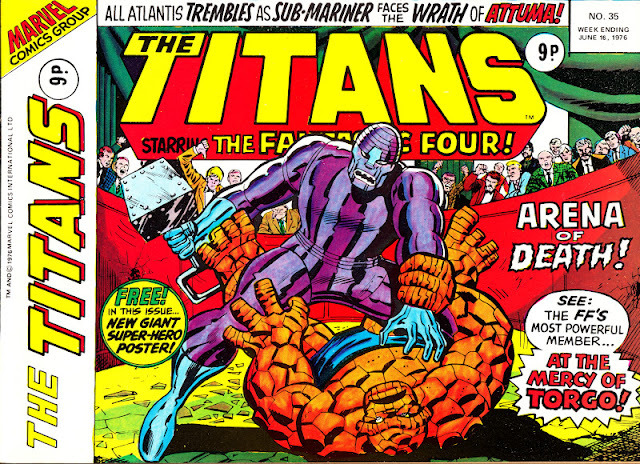 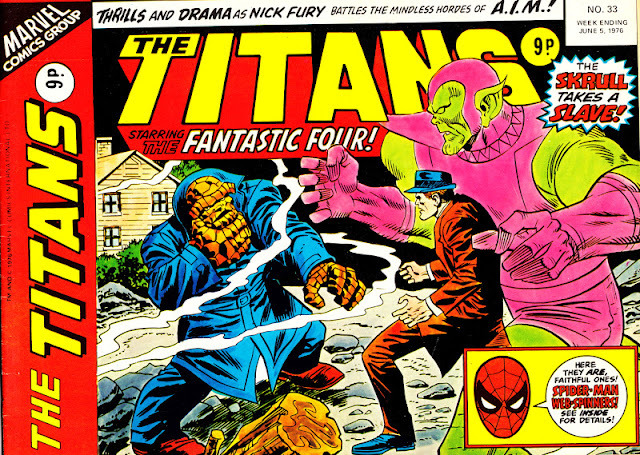 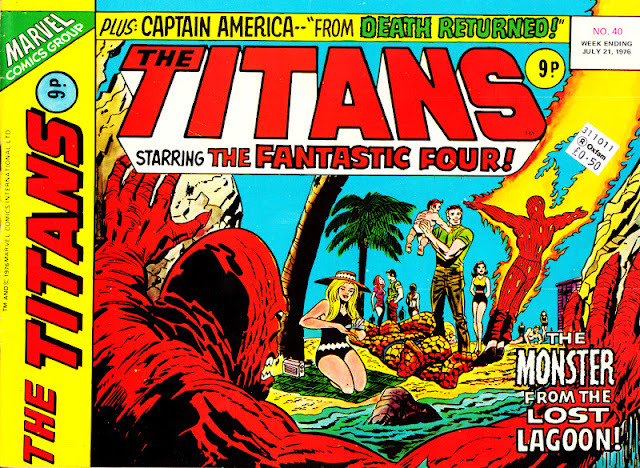 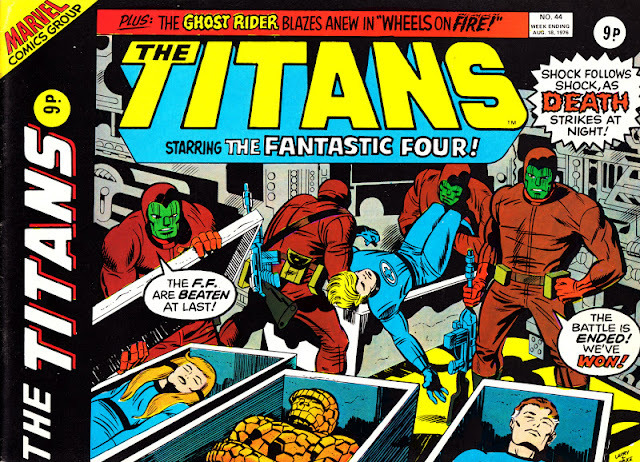 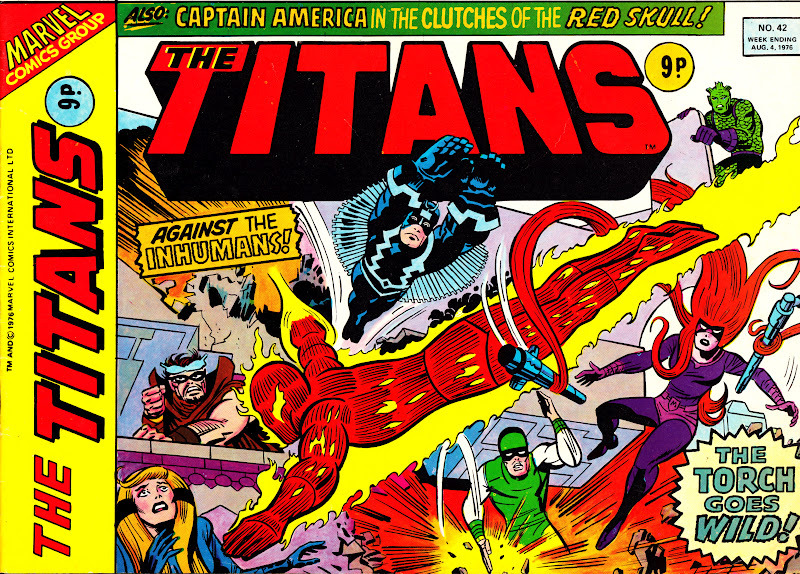 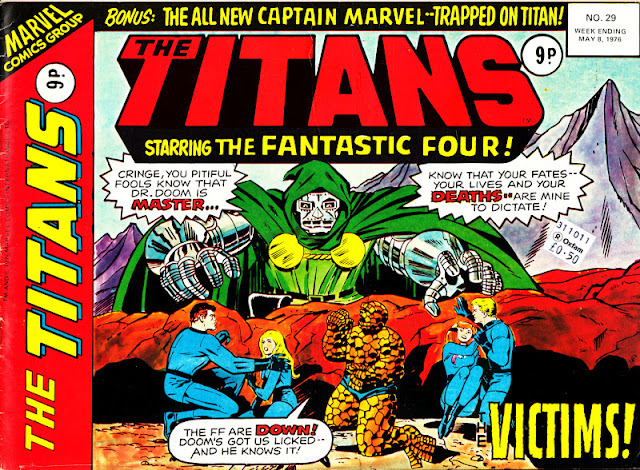 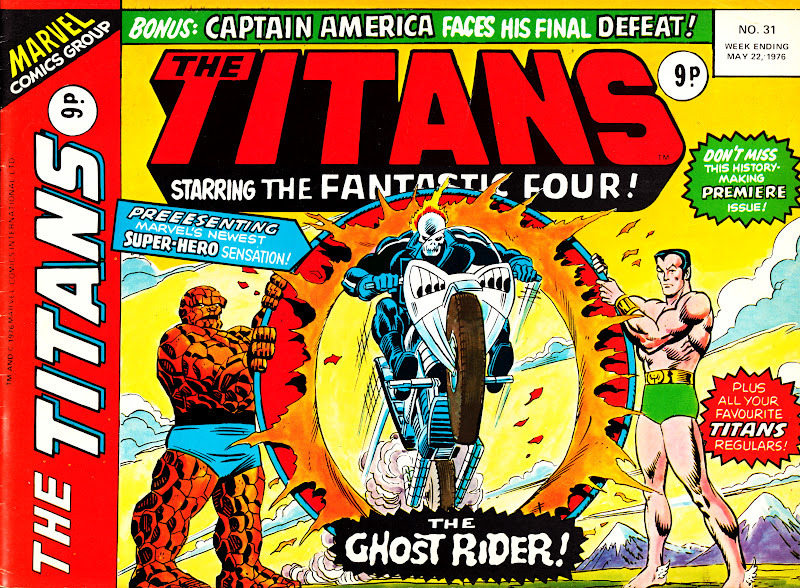 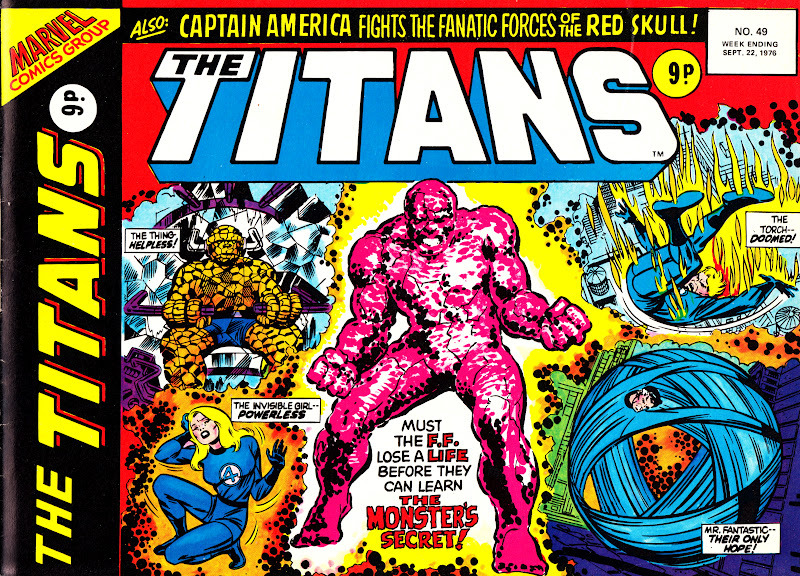 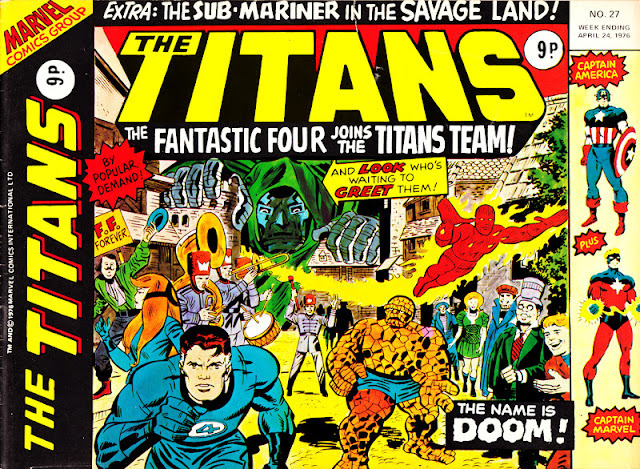 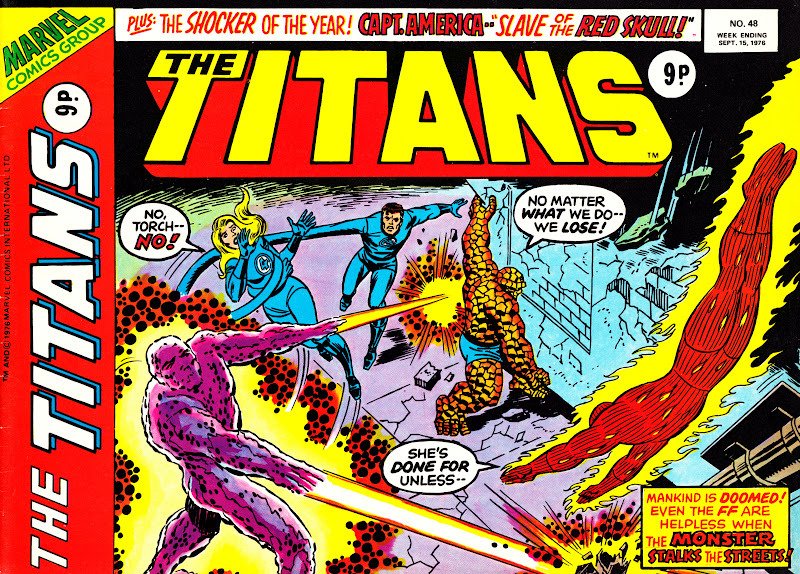 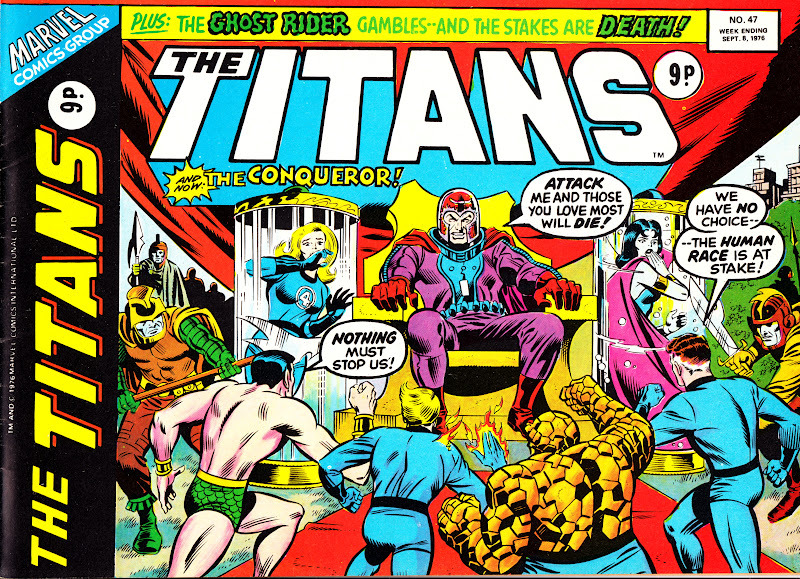 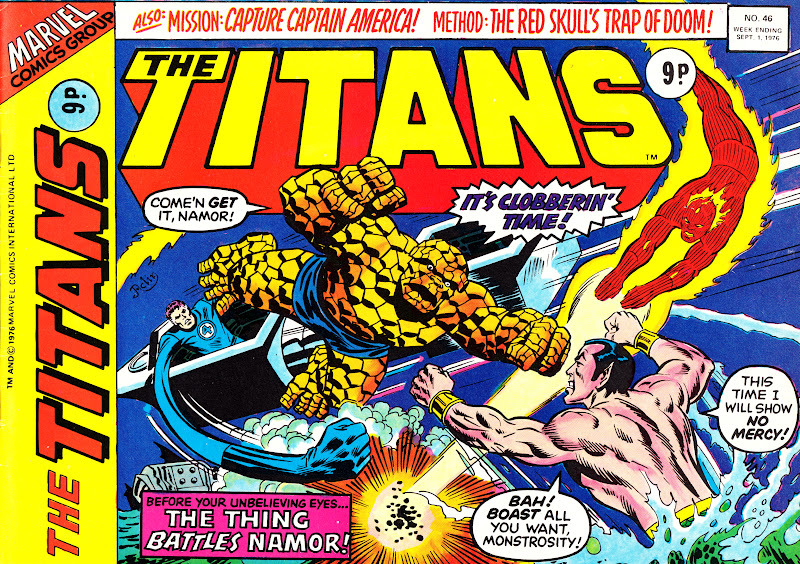 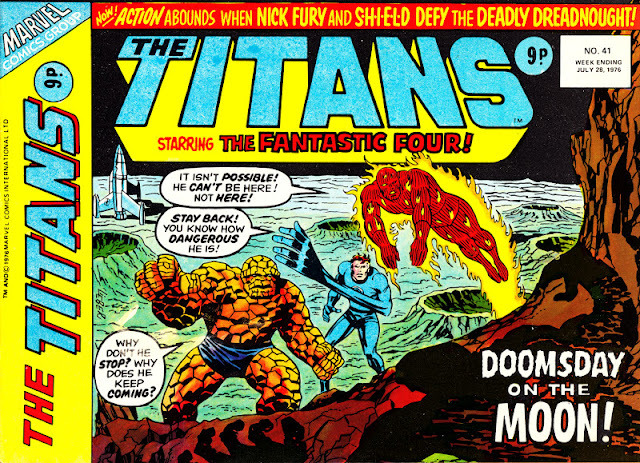 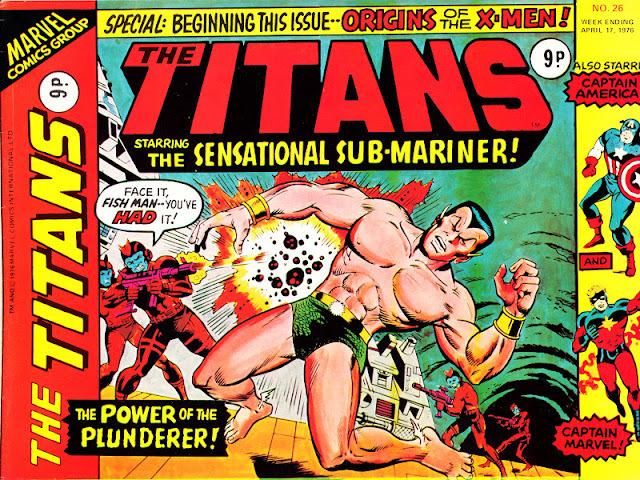 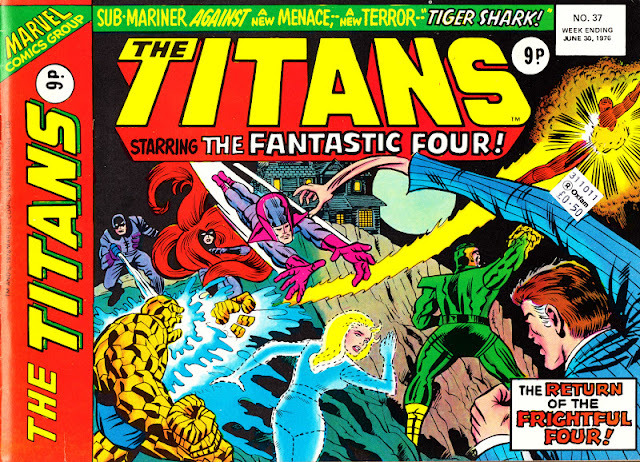 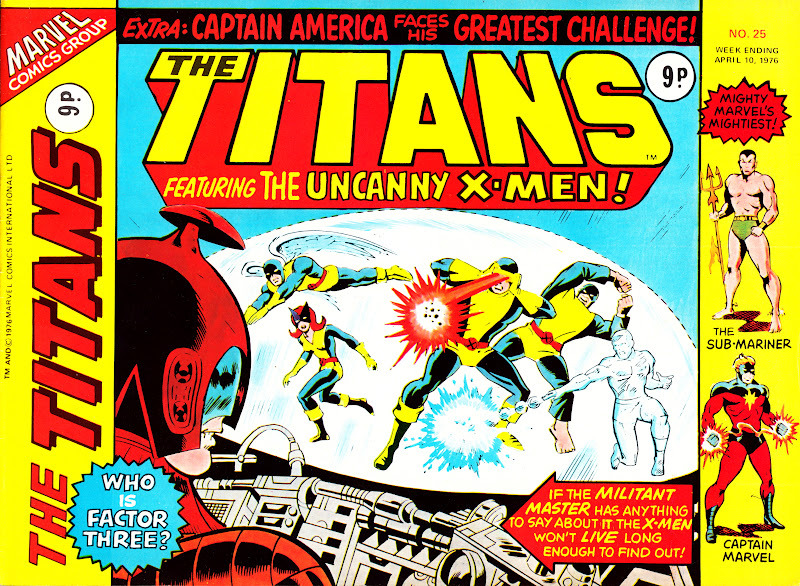 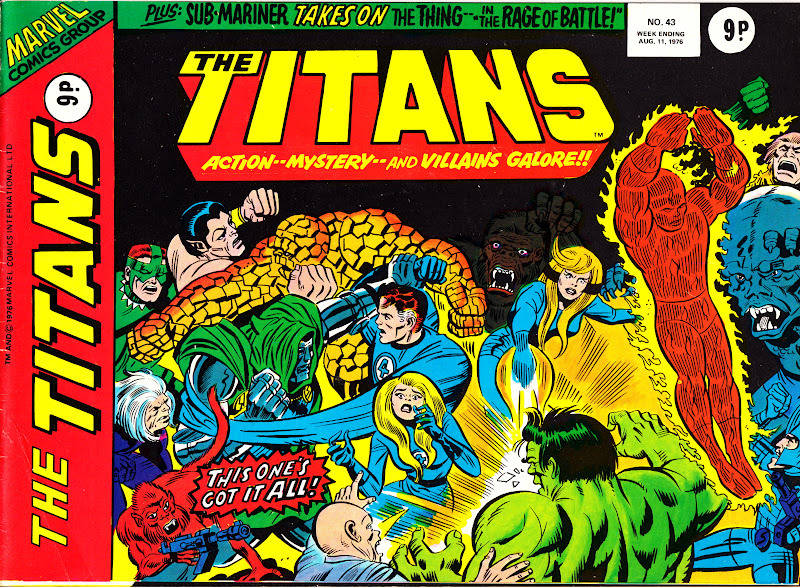 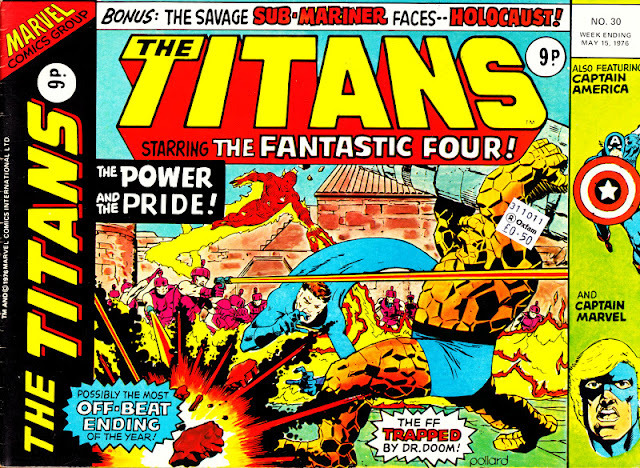 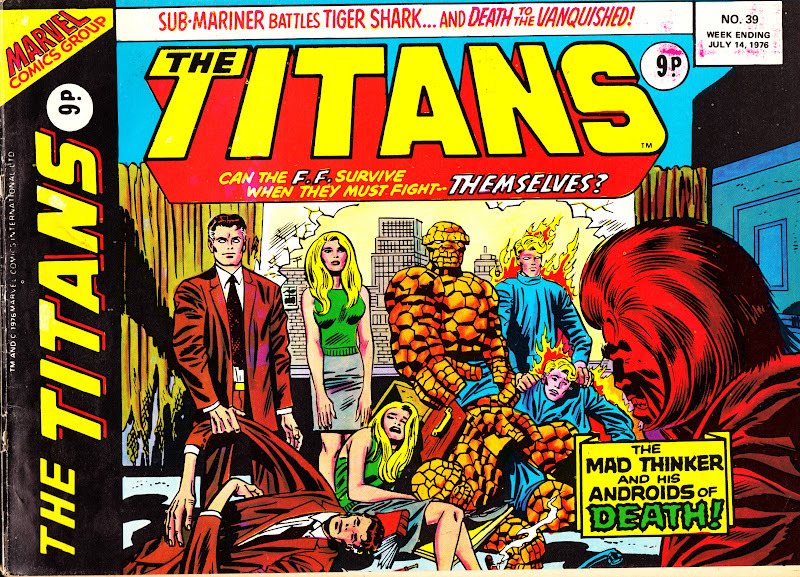 Part two of Slow-Robot's complete cover gallery of Marvel UK's whacky landscape-format weekly THE TITANS. The cover-dates seem to do a little 'reset' with this issue as the date for this issue is only four days later than the previous week. As cover-dates were always one week ahead of publication, this was presumably an administrative move rather than a sudden (and short-lived) increase in frequency.